After seeing the announcement trailer for this gorgeous hand-drawn point and click adventure game not so long ago, it's been a game I've been keeping an eye out for in regards to a release date. 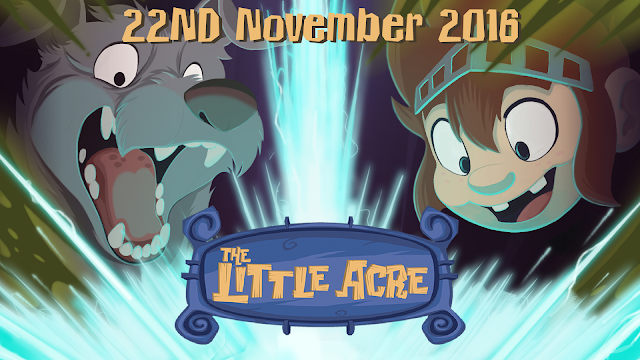 On November 22nd, The Little Acre will see a release on the Xbox One (other formats available), with it priced at £9.99 / $12.99 / €12.99. Both pre-order and launch discounts have also been promised on top of those prices. I will add the pre-order link HERE when it goes live on the Xbox Store sometime this week.